Cyprus is at the tipping point of a wine revolution. Wine quality has never been higher, nor its unique vine material better understood. Whilst overall production and exports are significantly smaller than they were 30 years ago, Cypriots and tourists alike are drinking better, and more widely, than ever before. The future looks bright on the island. So, what makes Cypriot wine so unique and compelling? A number of elements are pretty persuasive: Cyprus is home to the highest vineyards in Europe and can produce wines from a given given grape or blend across a myriad terroir-based styles. The island possesses many unique red and white indigenous grape varieties that are characterful and, in the context of an Hellenic eating and drinking culture, extremely food-friendly. International grapes varieties are also finding new expression here. The resulting wines therefore offer the enthusiast and experimenter alike something totally new, albeit with ancient associations. It is in the context of this age-old story, influenced and referred tob y the Classical Greeks, Romans, Byzantines, Crusading Lusignans, Venetians and British alike, that we hear a new voice; something self-confident and fresh, but also born out of a very timeworn landscape. This same combination of a history, individuality, quality and value has reinvigorated wine producing countries all around the Mediterranean in recent years. Now it is Cyprus`s time to introduce itself to the Swiss wine scene. My take is that the on-trade will find particularly use for these most interesting of wines, whether unctuous Commandaria, summer-quaffing rosés, or refreshingly different dry wines and reds that are born out of a culture that understands and celebrates the relationship between food, wine and life. It `s dynamic wine scene in Cyprus with age-old grape varieties being rediscovered, new wineries opening, and the first wave of small wineries are getting better at understanding Cypriot terroirs. Cyprus has a lot to offer and the wines deserve a place on the global wine stage. Aphrosite`s island is perhaps the last undiscovered corner of the Meditarranean at least as far as wine is concerned. 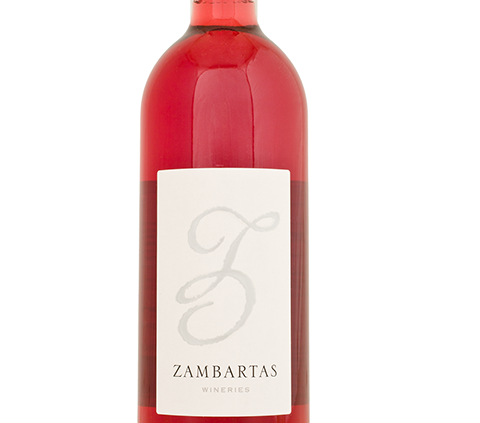 It has an ancient history of winemaking, dating back around 6000 years. 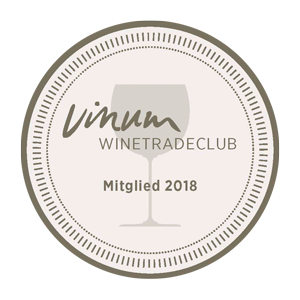 But most importantly, today`s wine industry has more than 50 private wineries, the best of whom are dynamic and quality-focused, and it is not just on voice saying this but a panel of international judges at Decanter World Wine awards too. In 2017, 19 Cyprus wines sc ored 90 0r above across wines of all styles. Cyprus is unique in so many ways and well worth exploring through the wines. 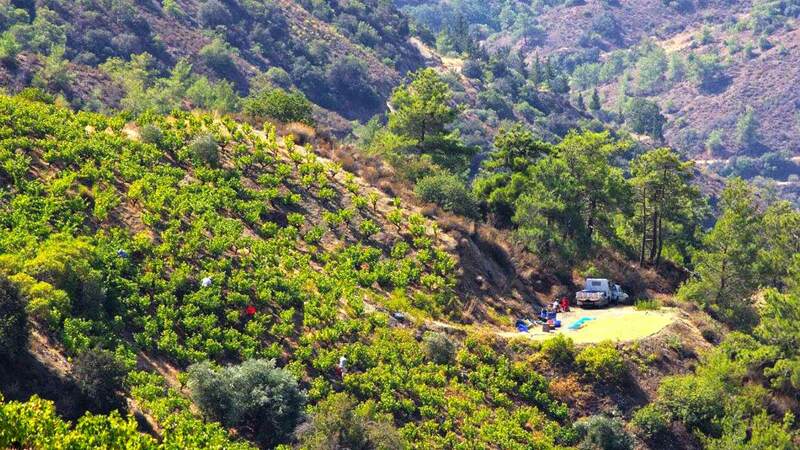 The island may be best known for sun, sand and sea, but the Troodos Mountains towering in the heart oft he island make good winemaking possibly. Cyprus has some of Europe`s highest vineyrads, going up to around 1500m and the altitude means cool nights and fresh flavours. Cyprus has one oft he longest picking seasons of any wine country, starting as early as late July in the warmer lowlands and finishing in November fort he highest mountain sites. Cyprus`s island status means it has never had Phylloxera so it has kept ist local varieties like Xynisteri, Mavro and Maratheftiko that grow nowhere else. Some of these vines may have roots dating back several centuries – so truly old vines. And `new` old varieties are being rediscovered all the time in amongst the ancient vineyards. Yiannoudi, Morokanella, Spourtiko, Promara and others are so new they haven`t made it into the „Wine Grapes“ bible yet. I can`t fail to mention the one world-famous Cyprios wine, the sweet dark Commandaria, the oldest named wine still in production and still made by the methods documented in 800BC. This dark sweet wine made from sundried grapes is also undergoing a bit of a revival as newer producers seek to show their interpretations of this key part oft he Cyprus wine story. Personally, I fell in love with Cyprus and her wines more than a decade ago, and I love following exciting proress oft he wine industry on this small but beautiful island. 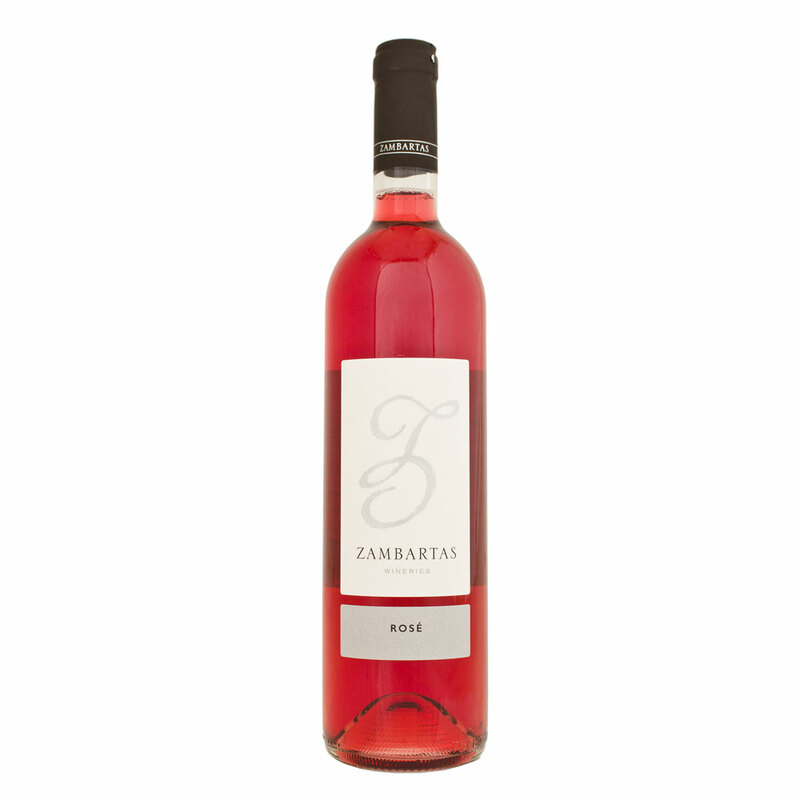 Solch alte, einheimische Varietäten bilden auf der vor elf Jahren gegründeten Winery Zambartas einen Schwerpunkt. 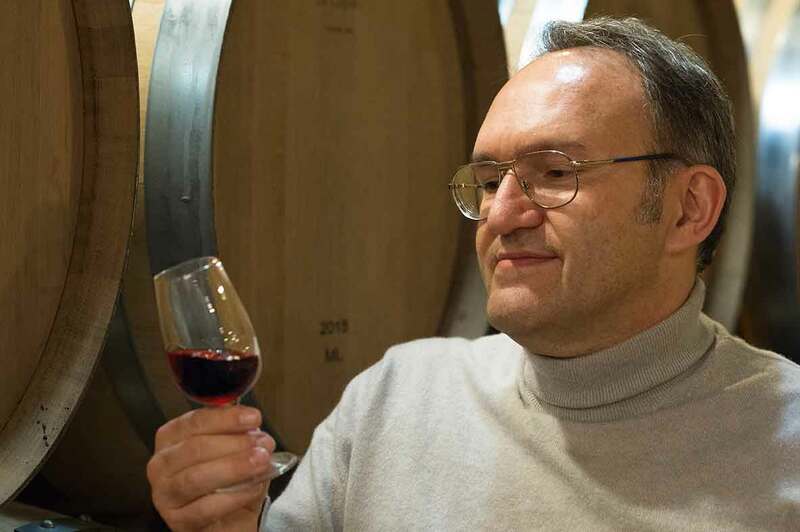 Marcos Zambartas, der in London Chemie und im austra- lischen Adelaide Önologie studiert hat, leitet mit seiner Frau Marleen heute das Weingut, das fünf Hektaren umfasst, drei davon eigene. Der Maratheftiko-Weinberg mit 1,2 Hektaren wurde 2006 und 2009 gepflanzt. Ein Xynisteri- Weinberg mit 27 Jahre alten Stöcken kam 2013 dazu.